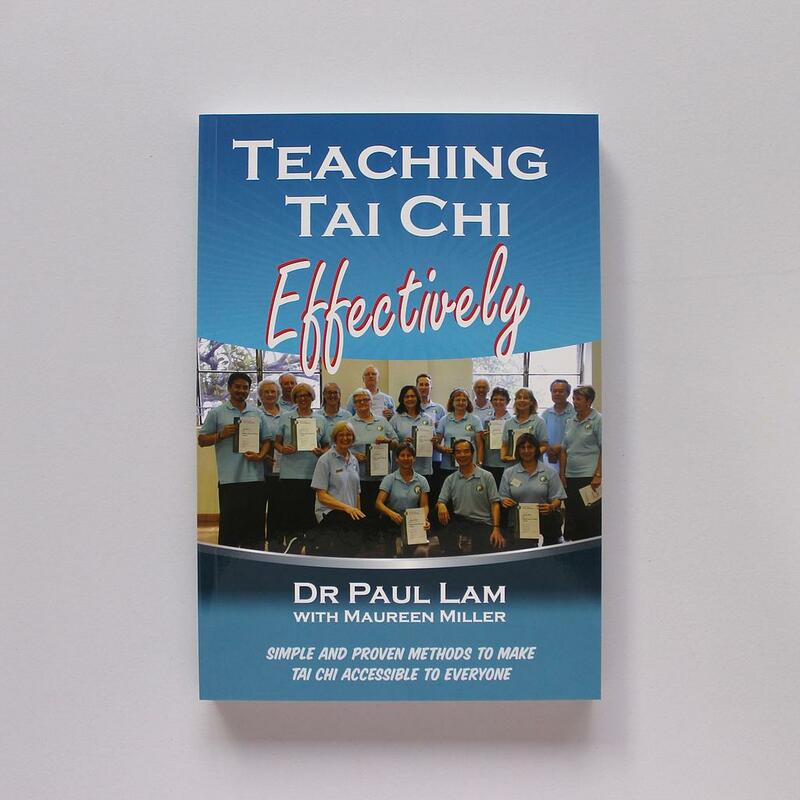 The first book on how to teach tai chi by one of the most experienced and sought after teachers in the world. 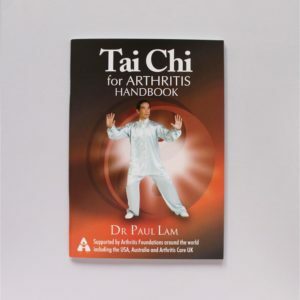 Teaching Tai Chi Effectively is designed to help both you and your students enjoy and develop your tai chi. The way you teach determines how much your students will learn and enjoy their tai chi. 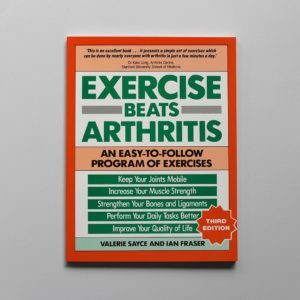 By teaching effectively, your students will learn well and enjoy their tai chi more, which will keep them coming back to your class. You will be more fulfilled as a teacher and at the same time will improve your own level of tai chi.